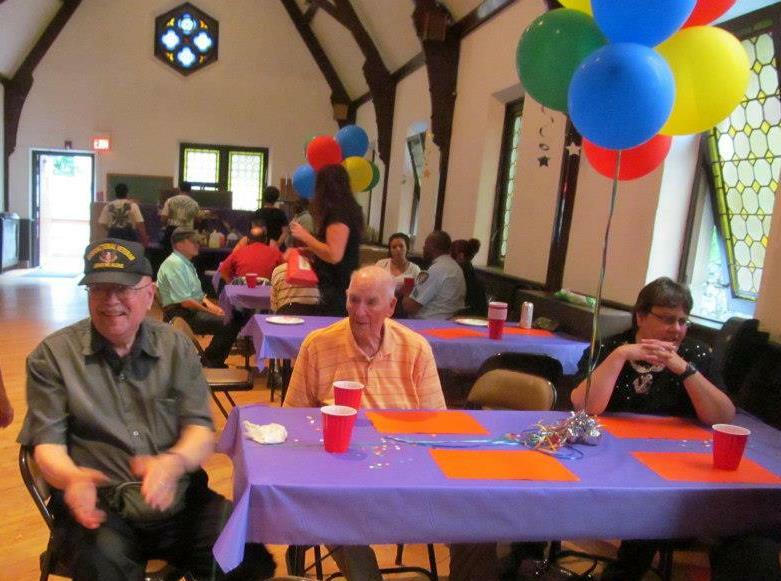 St. John’s parish “fun-raising” events build community, engender empathy, end isolation and build ministry teams for those who serve here in Boonton. The mission when we come together is simple yet transformative: bringing all of our diverse people together to discover their common humanity, add JOY, feed hungry bodies as well as souls that represent Jesus in our world. Each year St. John’s bowls and eats and sings and plays to rejuvenate to serve! In the course of our sharing we grow in love.